Episode 30: Madam, How About The Fireworks? 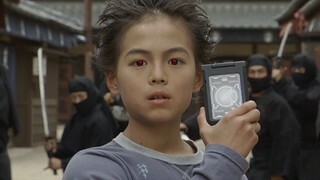 In order to get better control on using Climax Form, Ryotaro puts the Imagin through a challenge in a haunted house to improve their teamwork, but they find themselves in the center of a murder mystery instead! 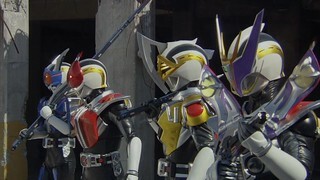 Brave 4: Shoot ’em up! 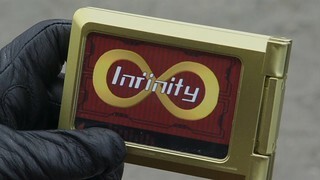 The Courageous Gaburevolver! Brave 3: It’s Getting Wild! Bladed Bravery! 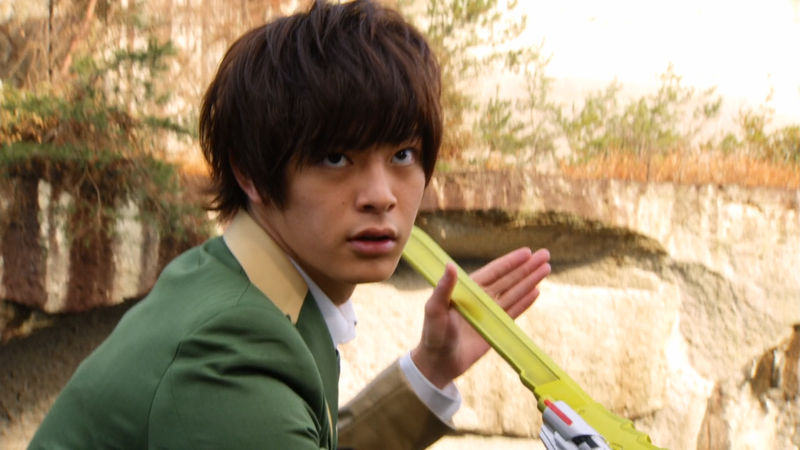 When Souji is admonished by his father over his style of swordsmanship, he finds himself losing his cool in a fight with a new Debo Monster, leading Daigo to challenge him to a duel in the hopes of discovering the source of his frustration. 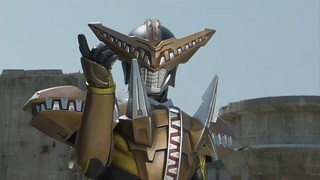 Brave 2: CHOMPACHOMP! The Snap-Together Combination! 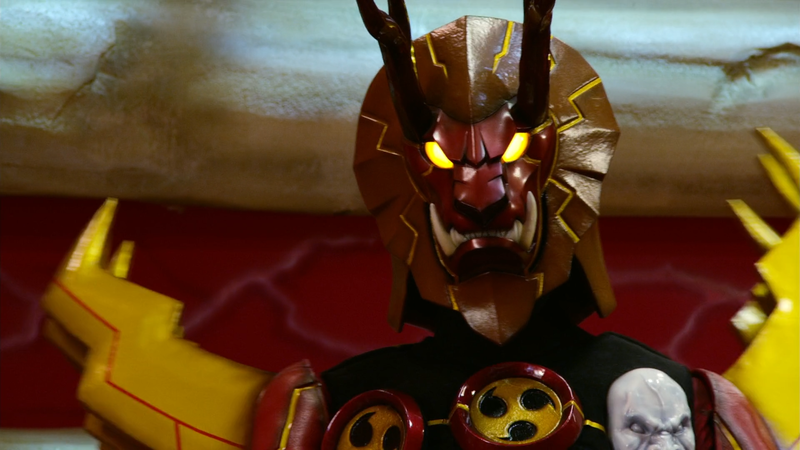 Brave 1: HE’S HERE! The Crimson King! 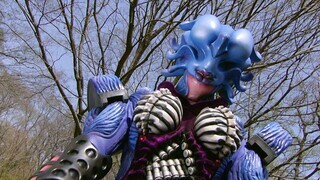 After millions of years, the Deboss Army has returned to attempt to wipe out the world of man, after having nearly succeeded to do so during the era of the dinosaurs. 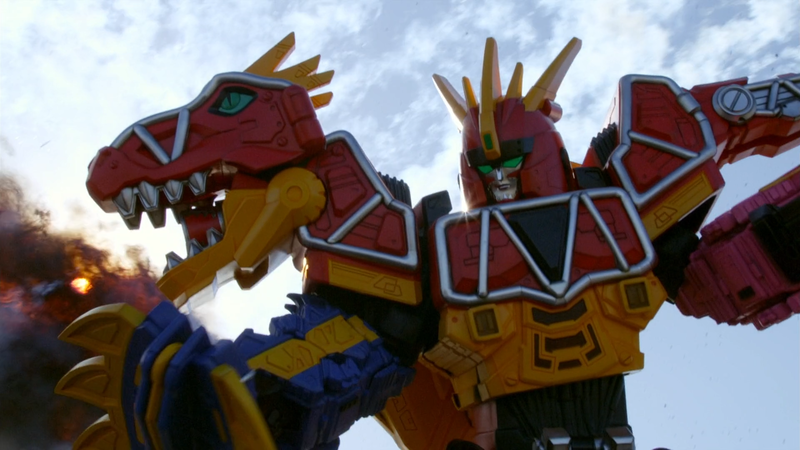 Standing in their way is Kiryuu Daigo, who has been tasked to first find and battle the Voltasaur Gabutyra so he can become one of the Kyoryugers. Brave In! 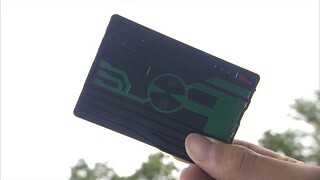 Time to kick off our next catalog Super Sentai release! 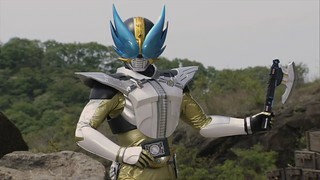 Thanks go out to GalaxyToku on ADC for providing the BDs, and of course, to Over-Time for the subs! 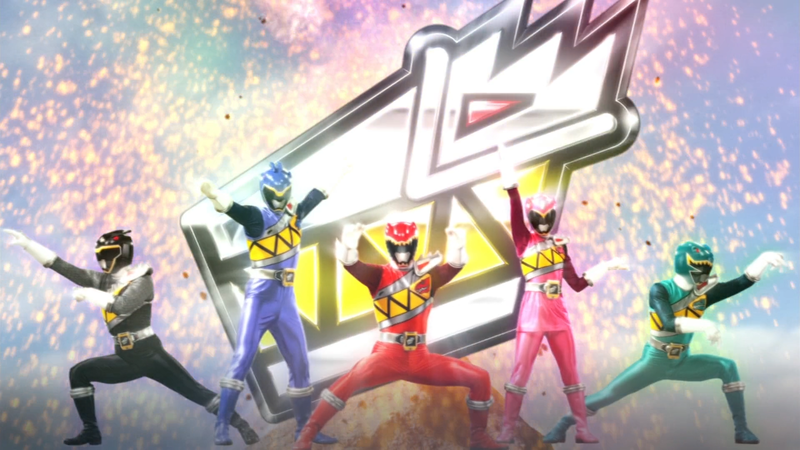 We’ve got 1080p and 720p versions here since this was the series where Toei changed over to 1080p cameras for Super Sentai. 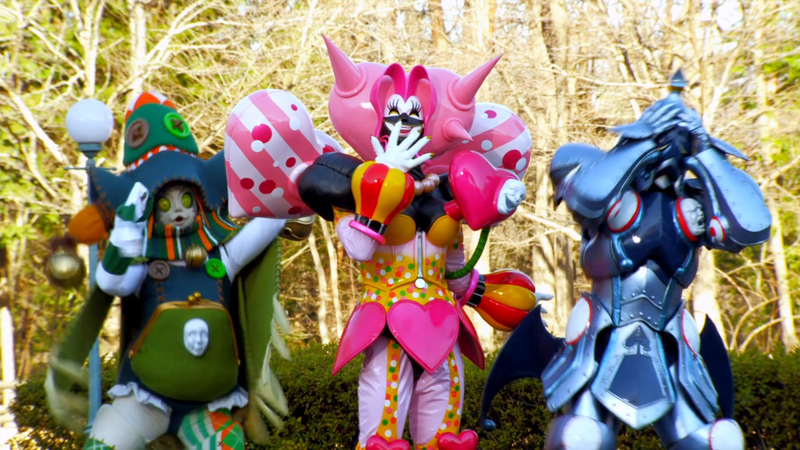 One change I’ve made is using Sentai for most instances that Team was originally used in the subs, mostly since that’s how Over-Time has been doing it from ToQ onward. There are some instances where Team will be left if it is more appropriate in context. Otherwise, just the usual spelling revisions and such that should match the eventual final names used. If there are any I missed, let me know. Enjoy! 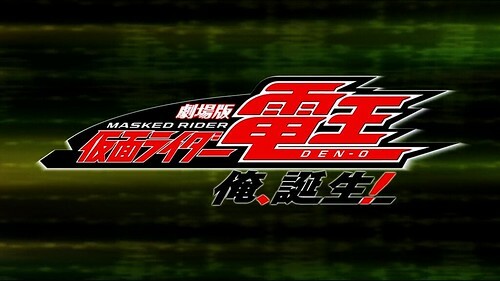 With Gaoh having stolen the DenLiner and trapping the Imagins onboard, Ryotaro and Hana find themselves trapped in the year 2000 where they meet Ryotaro’s younger self, but Ryotaro is slowly forgetting everything having to do with Den-O! 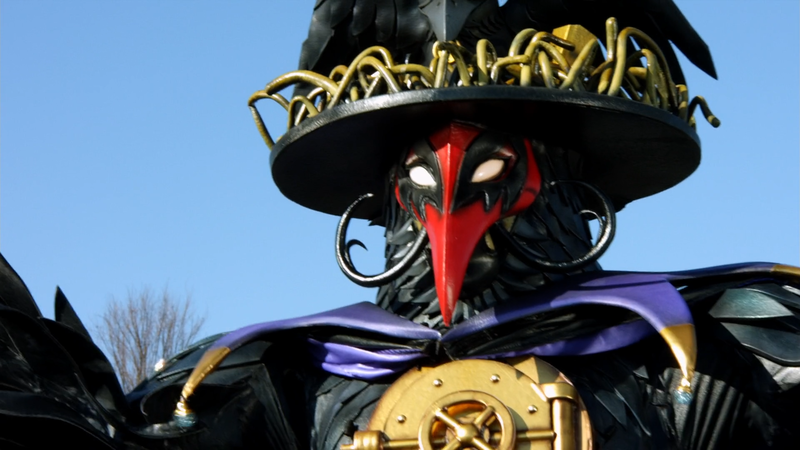 As Gaoh gets closer to his target, the only hope lies with Yuuto’s complex plans and a little bit of luck, or else time itself could fall victim to Gaoh’s evil desires! 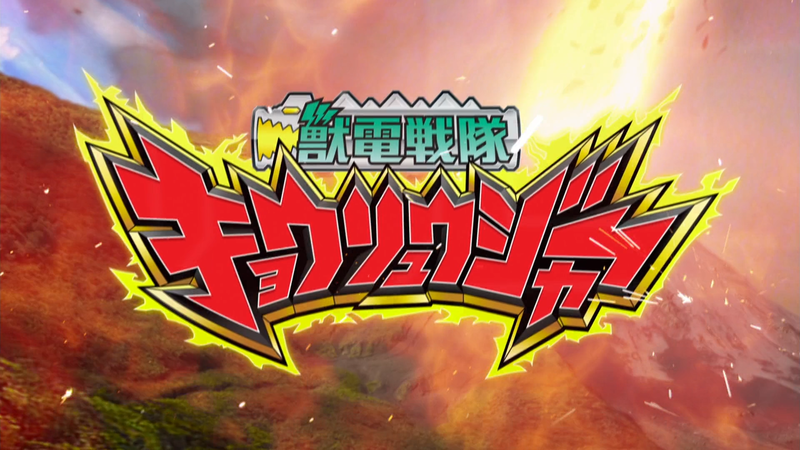 Time for Den-O’s first movie and we’re happy to be able to present both cuts in HD! Of course, first up is the original theatrical cut, and then we also have the “Final Cut Version” aka the extended director’s cut, both in 720p, just like the series. 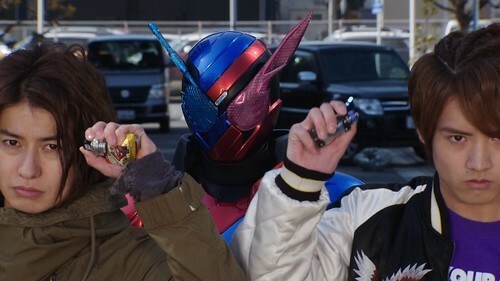 A few important thank yous are required here as well, namely @TokuSwag for providing me with the BD version of the theatrical cut, and @BlaisingLion for helping fund the Director’s Cut BD box! Enjoy! 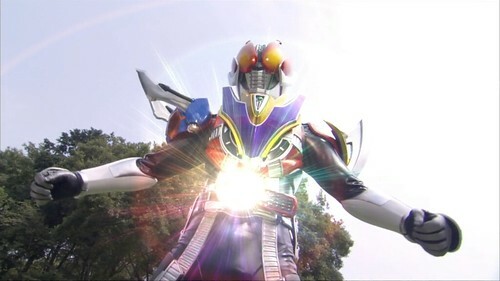 As Misora is possessed by the spirit of the Martian Queen Vernage once more, Stalk attacks, destroying Banjou’s Sclash Driver before Vernage whisks the Riders off the battlefield. Determined to stop Stalk’s machinations, Sento storms Pandora’s Tower, while Sawa discovers a startling secret about Banjou! That’s gonna do it for LuPat Box 1! 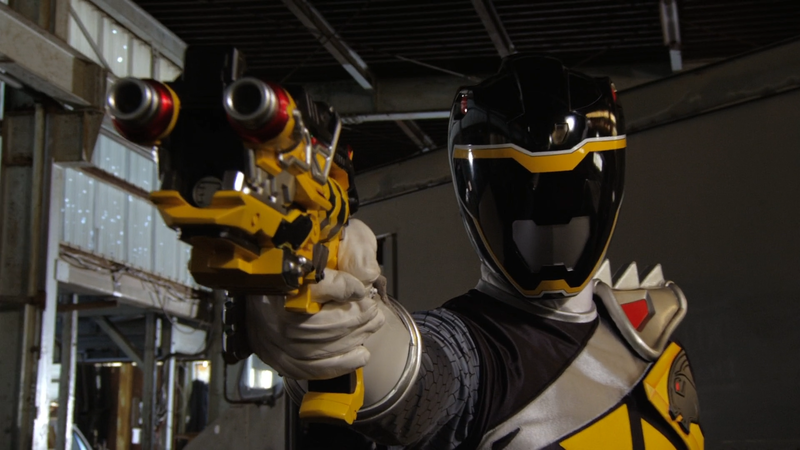 We’ll pick back up with more when Box 2 is released in December, so sit tight until then and look for Kyoryuger to start up in the near future!